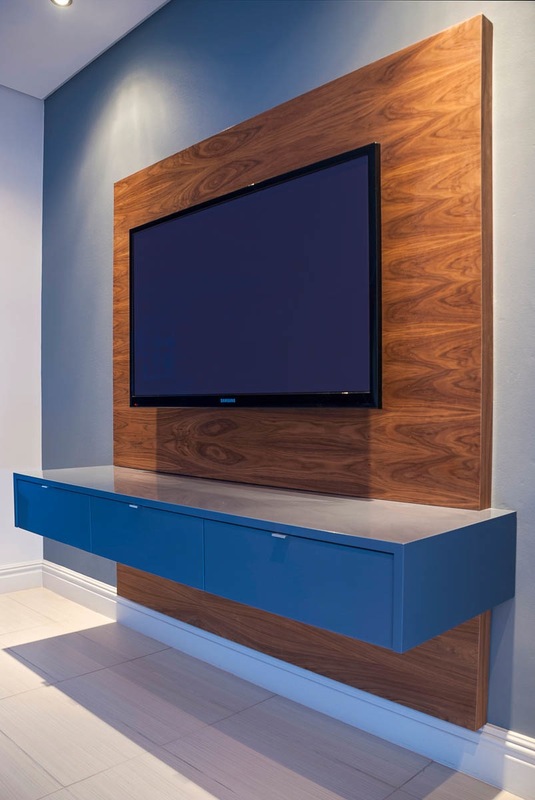 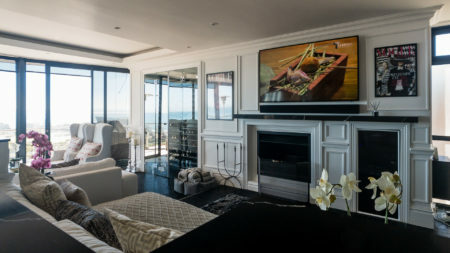 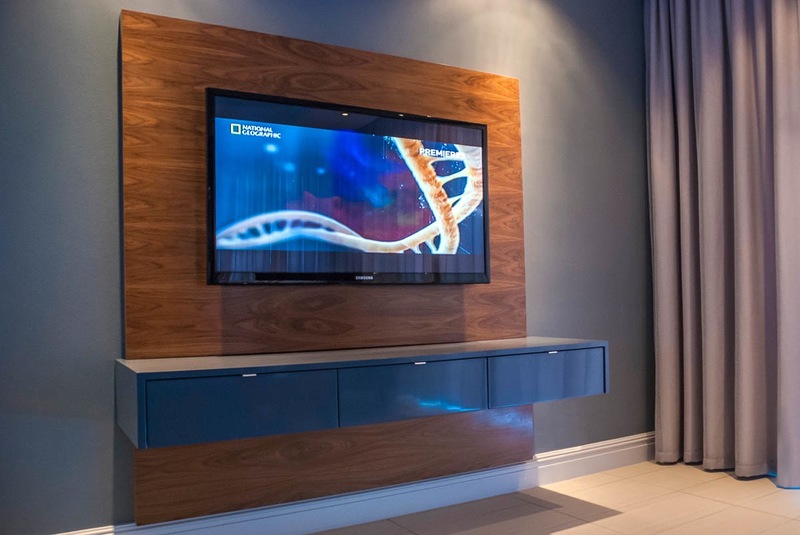 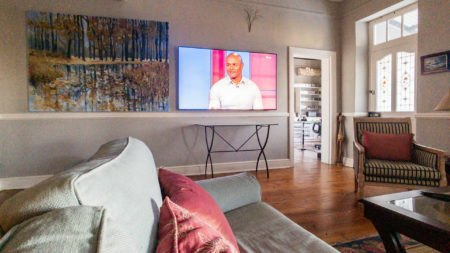 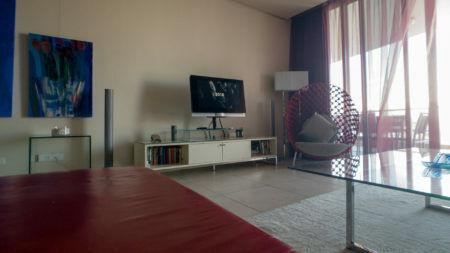 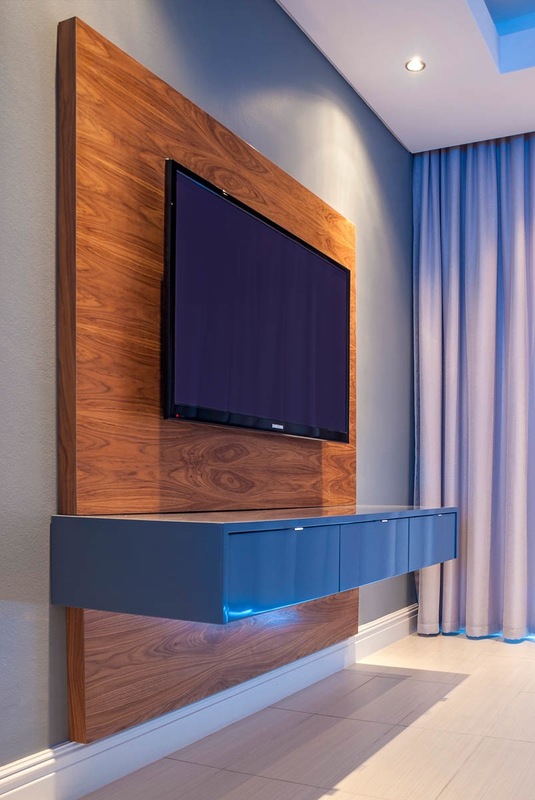 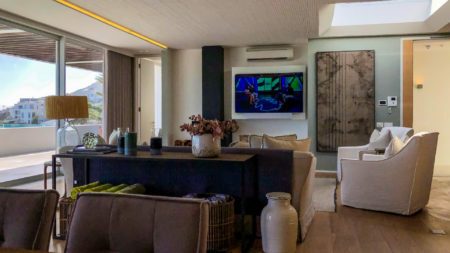 We were contracted to install an ODE floating television unit in Camps Bay. 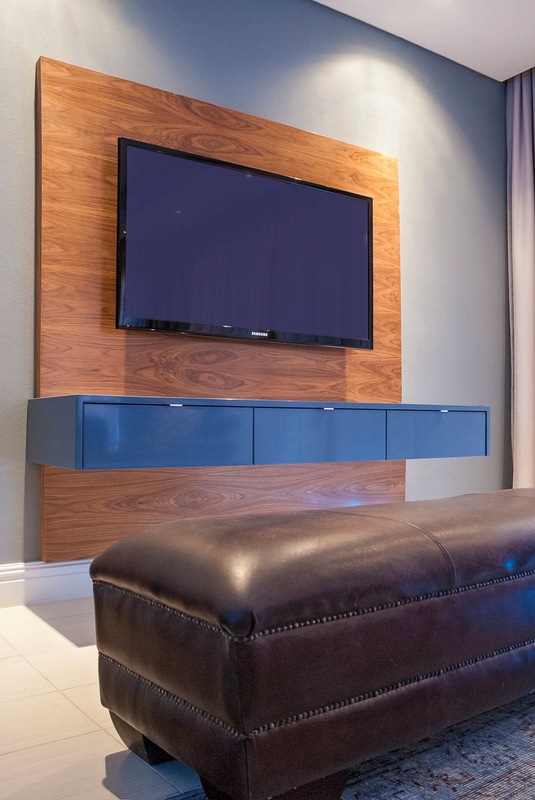 These professionally designed and built television units are perfect for hiding all the cabling and extra equipment like DSTV decoders that are associated with a television installation. 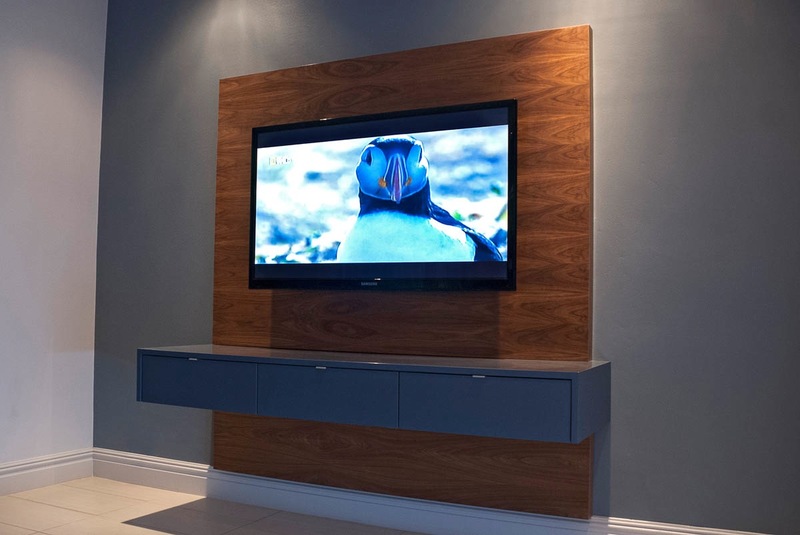 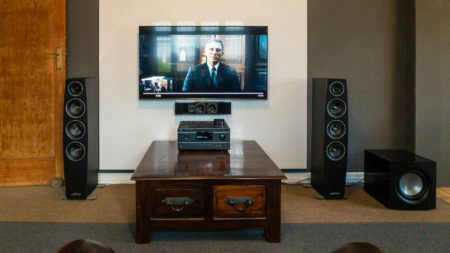 This simple installation took just 5 hours to complete with stunning results. 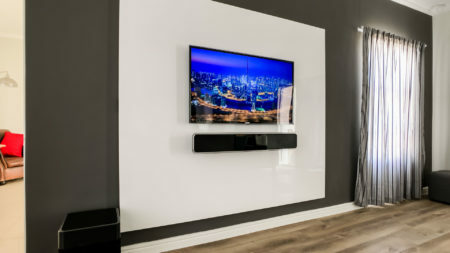 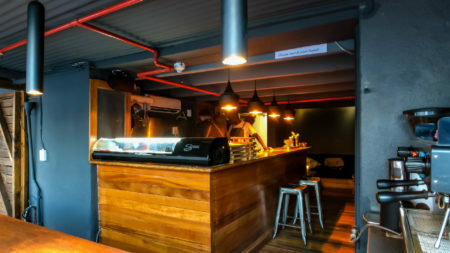 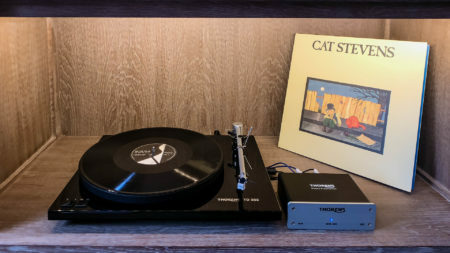 If you would like to know more information about the installation process, please visit the Blog about it.